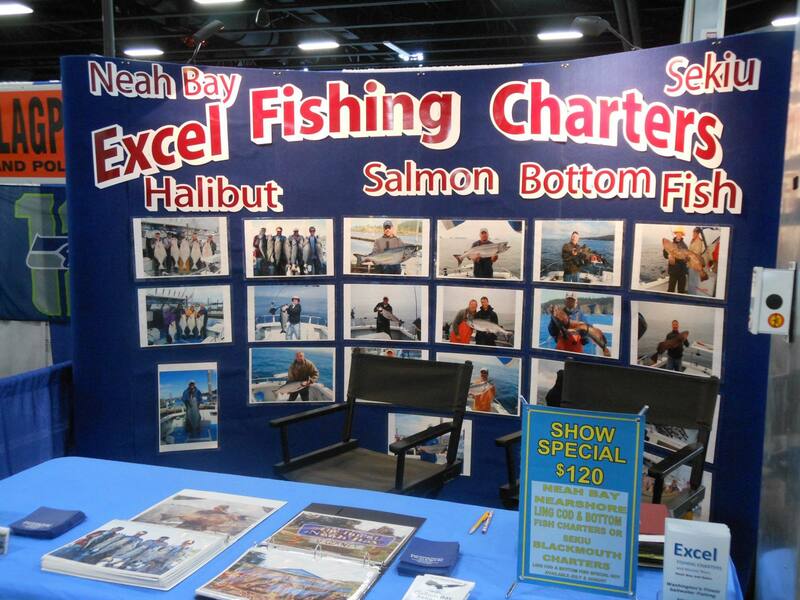 Come join us at the annual Washington Sportsmen’s Show January 27 – 31, 2016 at the Washington State Fair Events Center in Puyallup, Washington. 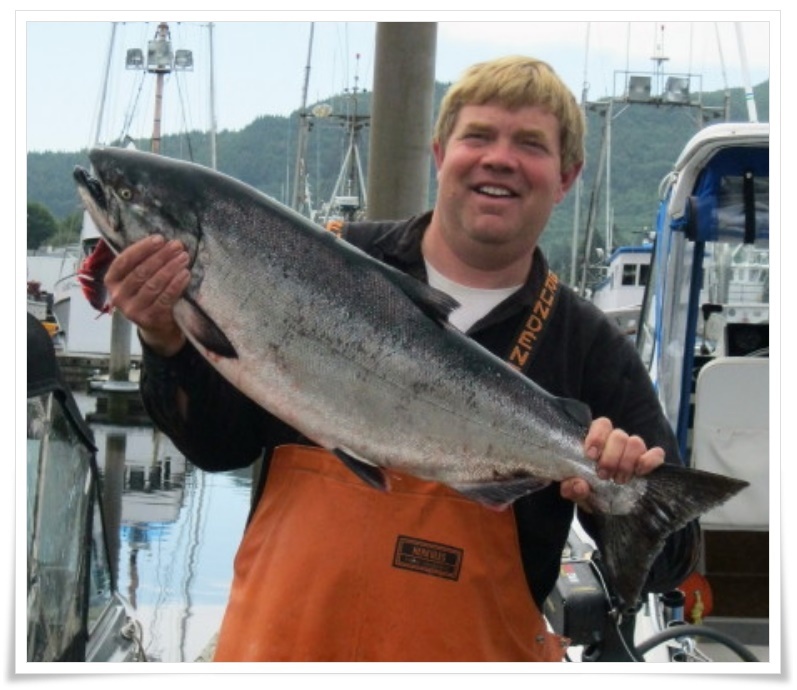 The Washington Sportsmen’s Show is the only major sportsmen’s show in the Puget Sound area this year. Show hours will be 12 noon to 8 p.m. on Wednesday, Thursday, and Friday, 10 a.m. to 8 pm Saturday, and 10 a.m. to 4 p.m. Sunday. Admission is $12 for adults, $5 for juniors (6-16) and free for children 5 and under. Parking is also free. You can go to the shows web page to purchase a $3.00 discount admission or download a $2.00 off admission coupon. Come see Tom and Dora at the Excel Fishing Charters Booth #546 at the west end of the Showplex Center. We will be offering show specials that are available only during the show.